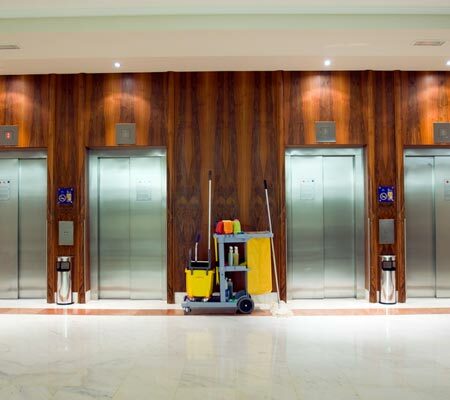 Our commercial cleaning services can be tailored to meet the needs of your facility. 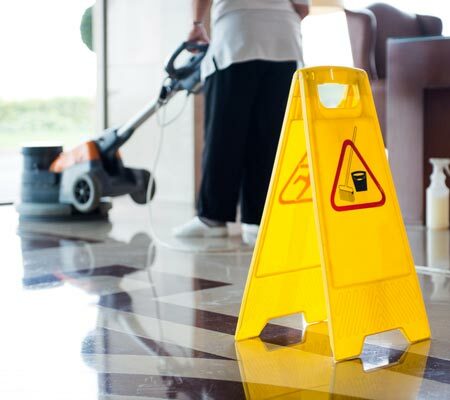 With Janitorial Services ranging from one day to seven days a week. We have the proven process, experience, and management in place to keep your facility looking it’s best. Let the iClean team custom tailor a cleaning program for your facility today. The appearance of your floors dictate the overall appearance of your facility. The iClean team has the knowledge and expertise to design a floor maintenance program that will keep your hard floors looking immaculate. Floor cleaning services ranging from floor waxing, top scrub and re-coat, or routine floor cleaning services Let the iClean team design and implement a maintenance program for your facility today. 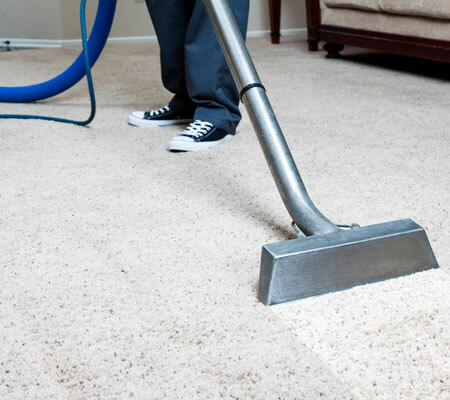 Keeping your carpets clean can be a daunting task! Your carpets absorb and hold dirt, grime, and residue from day to day foot traffic from the restroom to your carpet from outside to your carpet. Regularly scheduled carpet cleaning will aid in disinfecting your carpet as well as keeping a clean appearance. Let the iClean team design and implement a carpet maintenance program for your facility today.